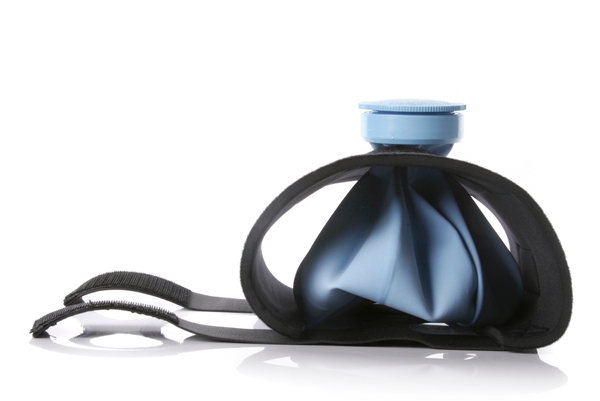 Durable material offers 500 km of protection! 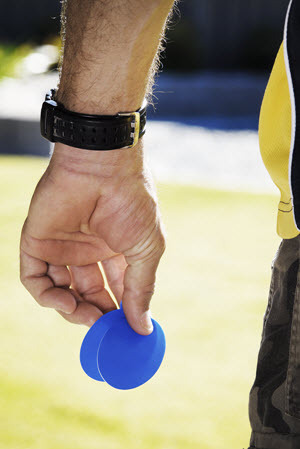 These oval-shaped ENGO Patches provide versatility for any blister situation. 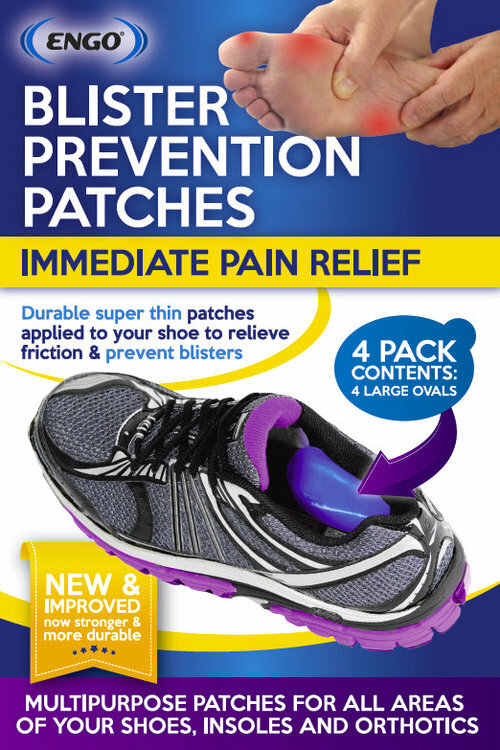 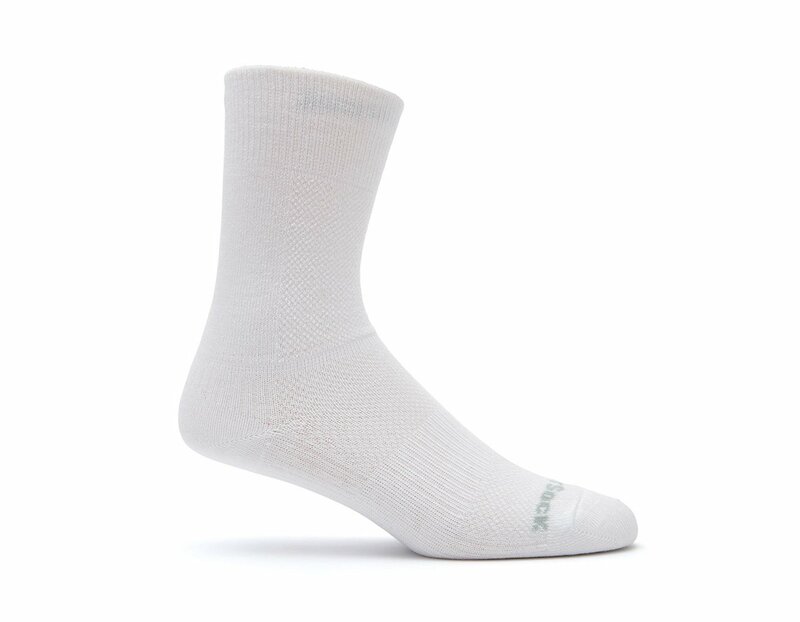 The shape makes them easy to apply to any area of the shoe and the size provides perfect coverage for most blisters. 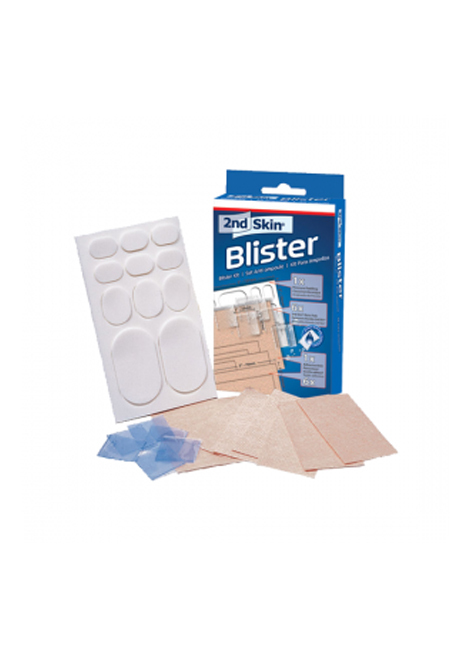 Most commonly used for blisters under the ball of the foot, top of the toes and edge blisters.